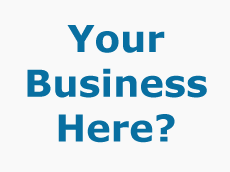 A page on TigerLocal will showcase your business to hundreds of local people looking for a business in Poole. So you'll get serious enquiries from new customers. Steppin' Out is one of the leading performance academies in the South. Professional quality tuition is available in all aspects of dance and musical theatre. Imperial Painting Contractors offers a friendly and professional service. We're able to accommodate most requirements. 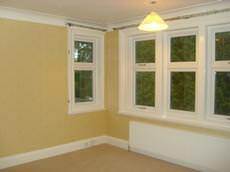 We do all aspects of painting and decorating including spraying and paperhanging. The Towngate Gallery is a fine art gallery specializing in quality original works of art and limited edition prints. We carry a large range of artwork including original works by local and national artists. Poole Locksmiths 24-7 provides a fast mobile locksmith service for the residents who live in Poole and Bournemouth. You can phone Poole Locksmiths at anytime day or night. At Abacus Aerials we like to see ourselves as a friendly and helpful company. We have up to 35years experience and are check a trade vetted with no criminal records and we have checks on every employee. TotalClean is a family run business, who pride themselves in first class attention to detail and maintain that personal touch with all our customers. 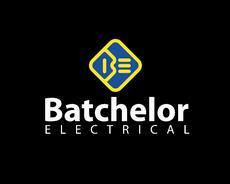 From retail shopfitting and commercial office fit-outs to large industrial units, Batchelor Electrical Ltd have firmly established themselves as one of the country's leading electrical contractors. 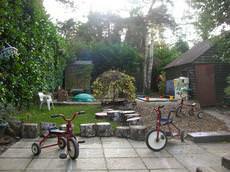 First Steps Day Nursery offers a range of childcare services to clients across Poole and its surrounding areas. The First Steps baby room has been well designed to offer a caring and vibrant environment. Eurasat Limited carry out all types of aerial and satellite installation and repair work for private individuals as well as commercial customers. Castlemania have been offering high quality friendly service for over 13yrs now to our loyal customers. 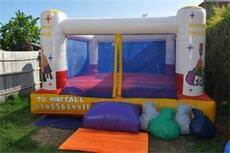 We have a wide range of children's bouncy castles and adult inflatables. 2011 saw the launch of the only dedicated showroom in Poole for wedding shoes and accessories however in 2012 we moved to much larger premises to incorporate our love of Charlotte Balbier wedding dresses. 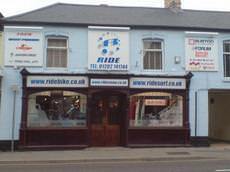 Established since 1978, RIDE is a family run business that not only supplies you with the highest quality bikes and accessories but also understands your passion for cycling. As a part-time independent school for dance and performing arts, Centre Stage offers specialist training in RAD Classical Ballet, ISTD Tap Dance and Modern Theatre and Performing Arts (dancing, singing and acting). 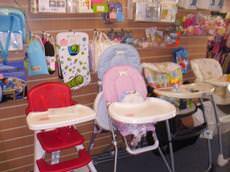 Tiny Treasures is a large baby shop stocking high quality but discount items. We buy in bulk, end of line and discontinued stock to ensure that we give our customers the very best possible prices. 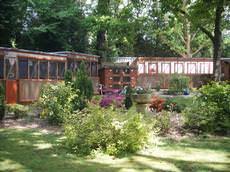 We are a family owned and run cattery set in beautiful surroundings. 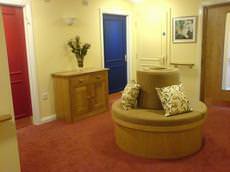 The cattery was opened in 2000 with the Royal suite housing 15 purpose built runs. Proving very successful another building the Zorro suite was added in 2008. 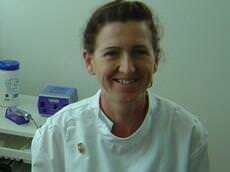 Broadstone Foot health is the trading name for Sarah Littlewood. I offer a home visiting service or a clinic based foot care service providing basic footcare at an affordable price in the Broadstone and Poole area. We are a professional chauffeur business that has been specialising in Weddings for the past ten years. 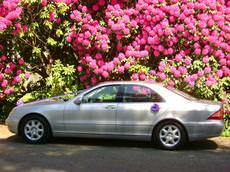 We have a Mercedes S Class and also an immaculate six seater people carrier(silver) available for your guests. We're a top UK limo hire company offering the newest / longest limousines in the area. We offer free bubbly with all bookings. 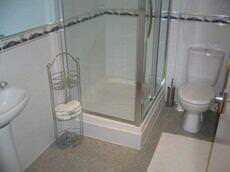 We offer domestic, commercial and office in Poole and Bournemouth area. Home clean services provide honest and reliable domestic cleaners and housemaids for all your housework chores in homes. Get Up and Bounce offer children's and adults inflatables to the Poole and the surrounding areas. 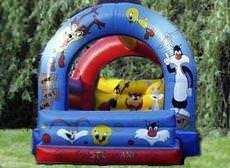 We provide small kids castle's, large kids castle's, castle/slide combo's and sumo suits to name just a few. We are a family run business located in Wimborne,Dorset. 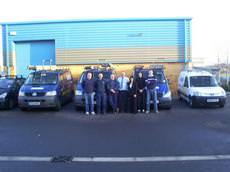 We are members of the National Guild of Removers and Storers and also members of Checkatrade.com. 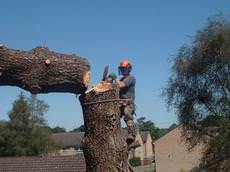 Tree Surgery business operating in Poole, the Bournemouth area, Dorset. We undertake tree work, hedge cutting and garden maintenance. We also sell split, seasoned and hard wood logs. 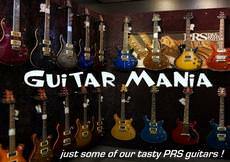 Guitar Mania is a multi award winning music shop specialising in guitars. Established 1994 they have grown from strength to strength expanding through success. 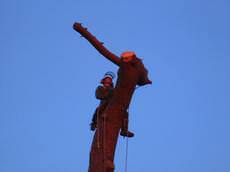 We are a fully insured, NPTC qualified, family run business of professional arborists (tree surgeons) in Bournemouth and Poole. Our services are here to ensure your trees are well maintained and healthy. My name is Mark Plumley and my company is Plumley's Plumbing. I am based in Poole, but also cover the Bournemouth, Christchurch, Ferndown and Wareham areas. 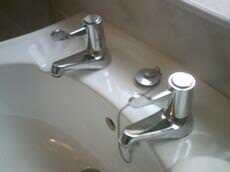 I provide an honest, friendly and reliable plumbing service. 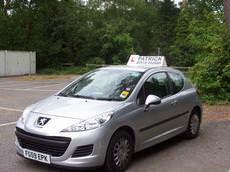 Fully qualified and registered DSA Driving Instructor. Local independent driving school. Patient and friendly instructor. Recommend a friend and get one hour FREE tuition. Modern dual controlled car. It does not matter if you are young or old, if you have never driven before or if you have been driving as a provisional licence holder for a while. I will adapt my training to suit your needs. All our pest control technicians are professionally trained and as members of the BPCA are fully qualified to deal with any pest problem. Southwood Waste Management is part of Commercial Recycling and offer skip hire, waste disposal & waste collection throughout Dorset, Somerset & Hampshire. 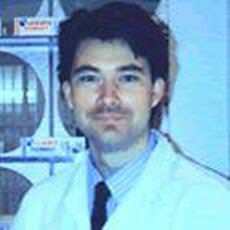 Stephen Kite has been practicing Podiatry since 1987. His first practice was based in Torquay before establishing The Stephen Kite Practice in Bournemouth, Dorset, England. 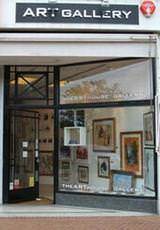 Town Centre gallery, situated close to The Square and the seafront at the Westcliff. The gallery houses an outstanding collection of original paintings by leading contemporary and modern artists. With over 15 years of experience David.R.Garrett carries out varied interior and exterior projects in Bournemouth, Poole and the surrounding areas. 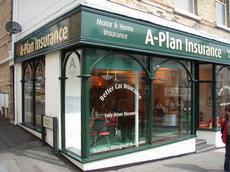 A-Plan have been providing insurance with local service for over 40 years, from 50 branches and centres throughout 16 counties. 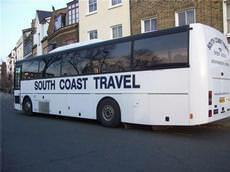 Southern Sound and Leisure are one of the largest suppliers of adult and children's inflatable equipment. We also now have a large selection of soft play for the under 5yrs. At Fathoms Deep, we are dedicated to providing our clients with a stunning new look or style, as well as a tanning suite to give you that sun kissed glow all year round. 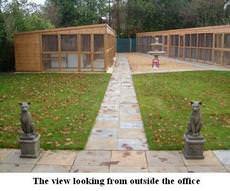 The Bournemouth Boarding Cattery is a FAB listed purpose-built luxury boarding establishment licensed for 40 cats by the local authority and set in grounds of approximately quarter of an acre. Here at Clevercow Cakes, we are motivated by constantly trying to outdo ourselves by making cakes that are beautiful, challenging, and as out-of-the-ordinary as possible! Preston Dance & Drama School holds weekly classes for beginners to advanced. We have a friendly atmosphere and strive on success! If you would like to come and have a trial class FREE of charge please contact us. 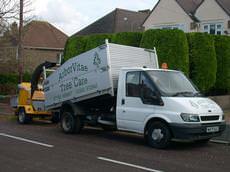 ArborVitae Tree Care is a Bournemouth based Tree Surgery company. 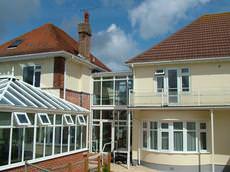 We offer our services throughout Bournemouth, Poole, Ferndown, Wimborne and Christchurch. Let's get your party started !! If you're looking for some fun filled entertainment for your special event you've come to the right place. At Arabesque Dancewear we offer quality dancewear for all styles, ages and abilities at the best possible prices. Our staff members have a combined 50 years experience in the dance world, so they know what they're talking about. 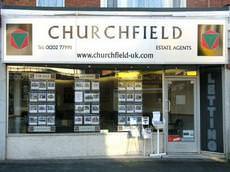 Churchfield have a well established lettings department, currently assisting both landlords and tenants throughout Bournemouth, Poole and surrounding areas. Churchfield employ the latest technology. Here at Verminate we are committed to offering help, conveniece and reassurance to those affected by nuisance pests. We understand how distressing at times rodents or insect can make your life. The Wimborne Clinic is East Dorset's premier clinic for affordable health care Situated conveniently in the market town of Wimborne, the clinic is set in beautiful surroundings next to the Walford Mill Craft Centre. We have fully trained and qualified staff that have a wealth of knowledge and experience in analogue and digital communications, including Sky, Freesat, Freeview and digital accredited installations. Formed in 1981 by Principal, Denise Booth, Studio One (Ferndown) Ltd offers Daily classes for students aged 3-18 in Classical Ballet / Tap / Modern Jazz / Acrobatic Dance / Musical Theatre / Vocal Training. The Cleaning Services Group Ltd offer a full range of services to Commercial, Industrial and Private Customers across Dorset and Hampshire. 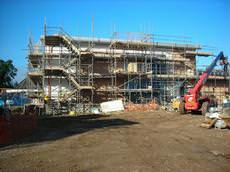 We are Fully Insured, ISO9001 and 14001 accredited, VAT and CIS registered. With over 10 years experience in the Plumbers industry, Pipe Dreams Plumbing Services offers complete plumbing service to customers throughout the local area of Bournemouth. 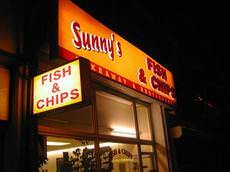 Sunny's Fish & Chips is the best family owned and run fish and chip shop in Bournemouth. 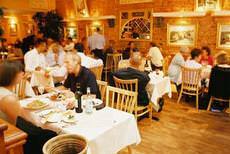 We offer the friendliest, fastest service and the best and cleanest food. Tricky Treats is a Bournemouth based company creating alternative cakes and desserts for both private and commercial clients. 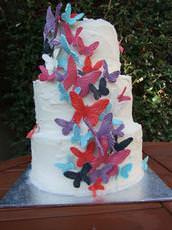 No matter the wedding cake you're wanting, Tricky Treats is ready for you. 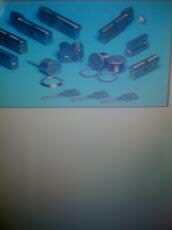 Lynx-locks Throop are hear 24-7 from lockouts to broken locks to upgraded locks. Upvc doors, patio doors, wooden doors, garage doors, window locks and safe opening with proof of ownership. We are dedicated to providing quality education and specialist training in a range of theatre arts for all ages and abilities. We have won the College of Chiropractors award for the Patient Partnership Quality Mark for both our Clinics. We are a long established clinic with several chiropractors treating Adults, children and babies. Founded by Principal Denise Booth, Studio One offers daily classes in Classical Ballet / Tap/ Modern-Jazz / Acrobatic Dance / Musical Theatre & Vocal Training. 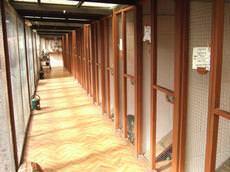 Westfield Boarding Cattery was first established in 1997. It is now run by the original owner's daughter Anne, with assistance by her Mother June. 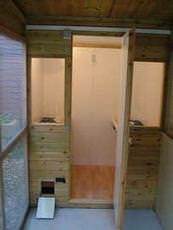 Ferndown Cattery was constructed after many years working in the pet boarding industry and working with cats in particular. The chalets are built to the latest Feline Advisory Bureau recommendations. Amongst our friendly and helpful staff are experienced Mountain Bike and BMX riders and racers who will guide you through over 1200sqft of sales display area. Founded in 2008, TeleTechs has over 10 years experience in the telecommunication sector, and provides aerial and satellite solutions to clients throughout the Dorset and Hampshire region. 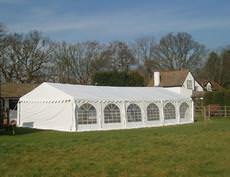 Welcome to 'Bournemouth Bouncy Castles' the home of Bouncy Castle hire in Bournemouth, Poole and all surrounding areas. 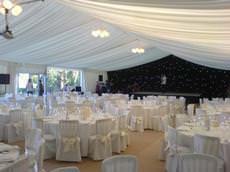 We provide a helpful, friendly service and guarantee that we will not let you down on that special occasion. We are an Academy based in West Moors Ferndown, Dorset with a small branch in Corfe Castle Village, Dorset. We have classes in Ballet from age 2 and Tap, Modern Jazz, Lyrical and Acro from age 4. 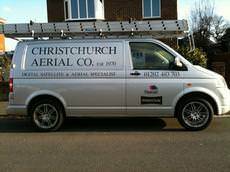 Christchurch Aerial Co has been established since 1970. We are a family run business who specialise in the installation and supply including; Digital TV Aerials (Freeview). 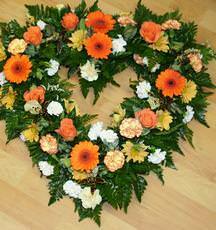 Florist of 21 year experience providing personal service. Attention to detail and uniqueness guaranteed. We create floral creations as requested by you, in the style and colours of your choice. 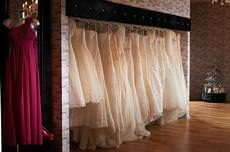 Society Brides is one of the premier designer bridal studios in the UK. National multi award winners. They specialize in bespoke garments for the discerning bride. 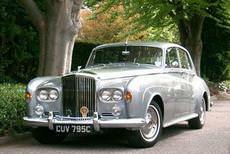 Premier Carriage is proud to present one of the largest collections of wedding transport in Southern England so we are confident we have vehicles to suit all tastes and budgets. What makes us special? Our customers do. Without the many referrals and recommendations we get from our valued customers we would be much like all the other tree surgery companies. 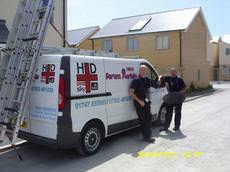 With over 14 years experience, Forum Aerials provide a friendly, professional and efficient installation, upgrade and repair service covering the North Dorset area and beyond. 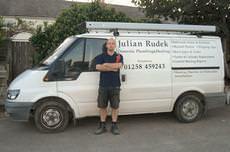 Julian Rudek Domestic Plumbing & Heating is based in Blandford Forum, Dorset. 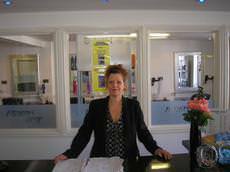 The business provides a friendly, honest and efficient service to the Blandford community and surrounding areas. 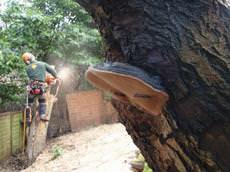 All our arborists (tree surgeons) are NPTC qualified, and either academically and professionally trained or both. 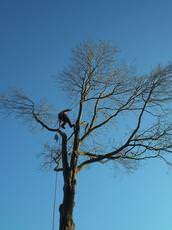 Therefore you can be certain that all our tree surgery will be carried out to the highest professional standard. 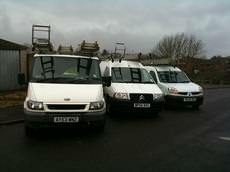 Callvan Hire offer quality high spec van hire at low cost rental prices. If you're looking for van hire with a personal one-to-one service then Callvan Hire is the right place to find it. Arcade Flowers create unique and stunning floral displays for corporate, weddings, funerals and events. By mixing individual elements with a strong awareness of design and changing trends we ensure bespoke floral designs. Professional flamenco dancer, Ester Tal has opened her flamenco academy after 14 years of studying and working in Spain. 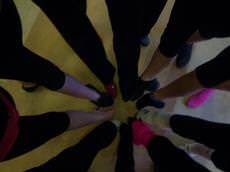 There are regular classes at all levels, as well as workshops and private tuition available. 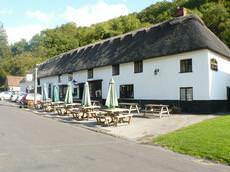 The Hambro Arms is located in the historic village of Milton Abbas, Dorset. 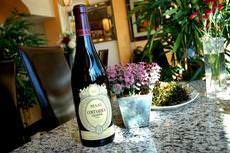 The bar and restaurant with rooms, offers exceptional food and luxury accommodation. The pub has two spacious bars.